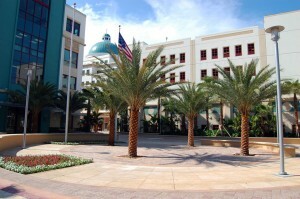 The Palm Beach Road Runners and the Palm Beach Cancer Institute are sponsoring the City Center Grand Opening Inaugural 5K Run/Walk Saturday, April 18, 2009. 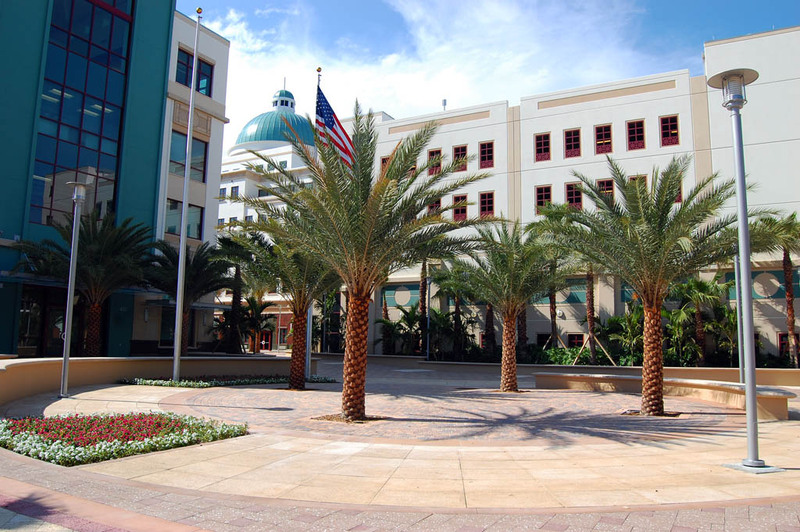 The event will start at the new West Palm Beach City Center at the corner of Clematis St. and South Dixie Highway. Registration begins at 6 a.m. and the race begins at 7:15 am. It has all the information you’ll need for finding the start and finish line, parking and classifications. 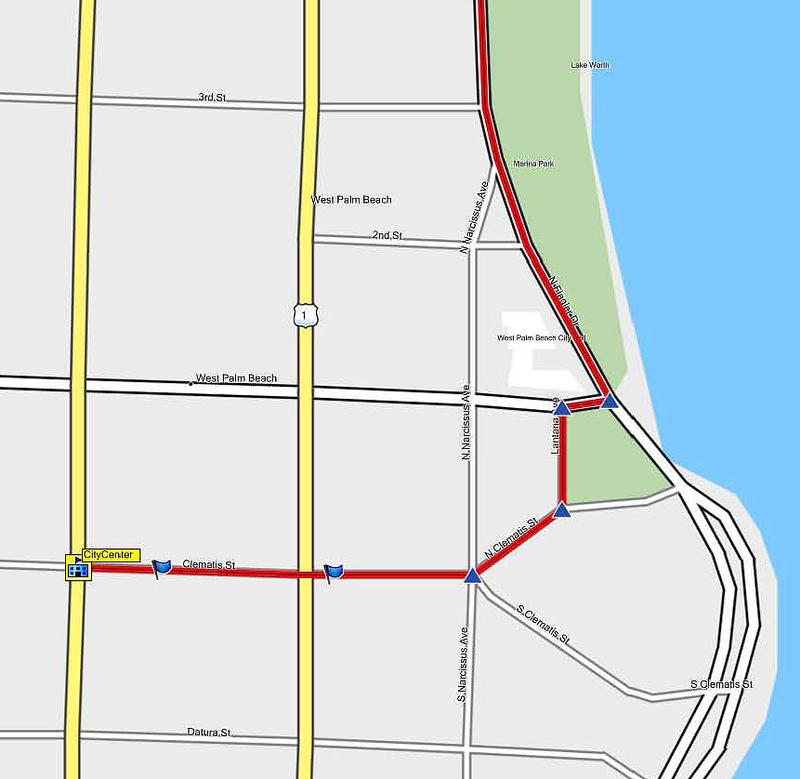 The route passes interesting and sometimes historic buildings in downtown West Palm Beach, then turns to follow Flagler Drive with its view of the Intracoastal Waterway and Palm Beach. Son Matt and PB Road Runners Race Wrangler Scott Maulsby conspired to convince Palm Beach Bike Tours to photograph the Run / Walk and make the photos available by the night of the event (we hope). Matt is going to shoot the start and finish line and I’m going to roam around looking for people and situations that are interesting. We got our feet wet with event photography at the Rotary Club Lake Okeechobee Ride last month. It was fun, but the greater numbers will make this a lot bigger challenge.